Fishing forecasters let fishermen know what weather conditions to expect that day. Things like moon phase, temperature, time of sunrise, and time of sunset let fishermen know if It’s a good day to fish. The display screen is 4 inches by 4 inches. 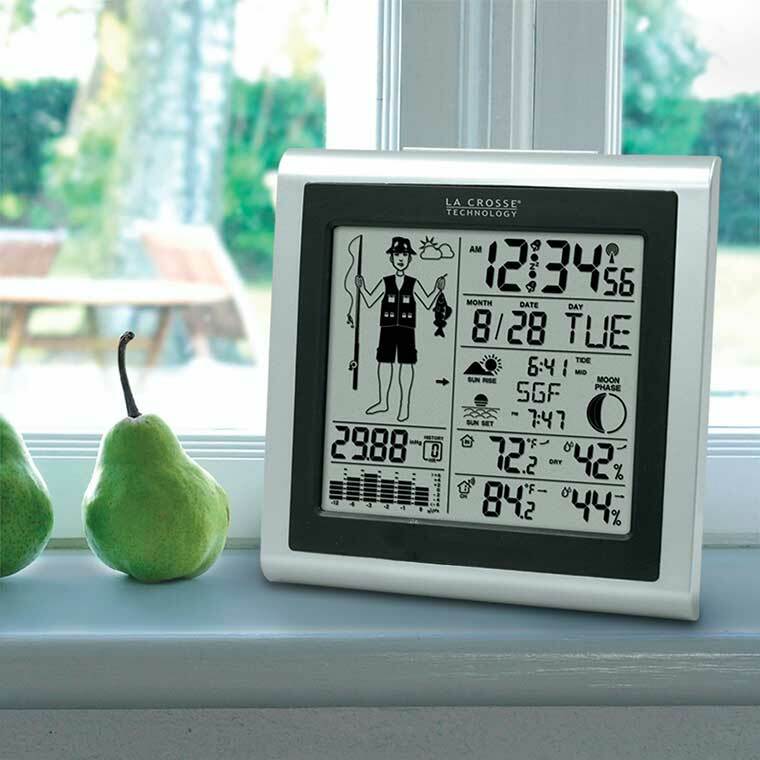 This fishing forecaster has a built-in temperature, humidity, barometer, and sunrise/sunset tracker. 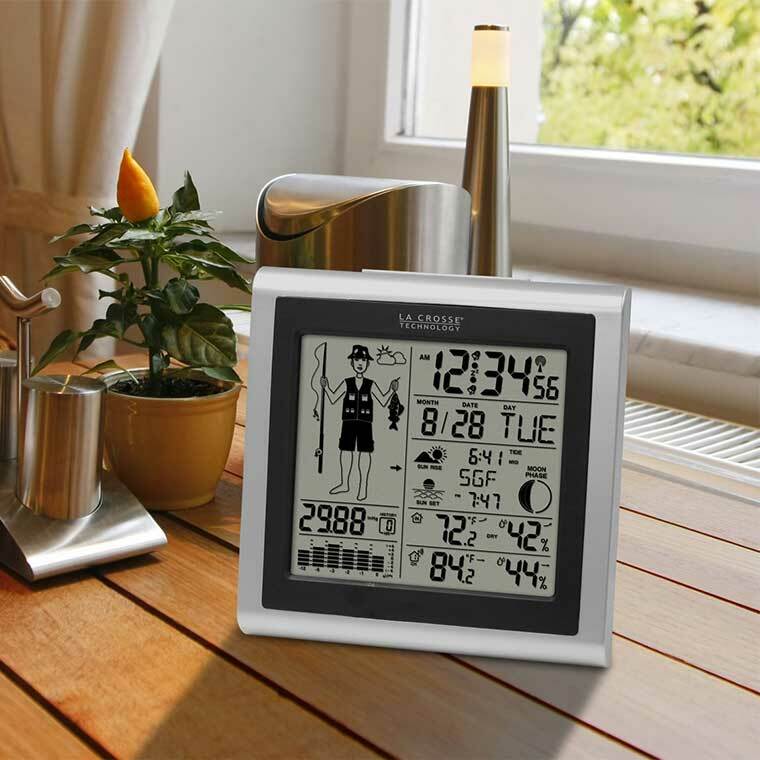 It has a self-setting time and date with automatic updates. For more information, tap the image above.